Since the boom in information technology, it is a rare sight not to see anyone without a tablet, smartphone or even laptop. The beauty of these devices is that they can be used for downloading a wide variety of applications and can also run them simultaneously. This is the primary reason why there has been an explosion in the app market and thousands of people have started the production and marketing of apps. Businesses have also introduced their applications as this is another tool they can use for making their brand name, products and services popular. When you visit the PlayStore, App Store or any other app market for purchasing an app, what do you see? Typically, there will be a demo video that shows how the app works and also highlights the different features of the app. A list of features will also be provided in text, but most people are more interested in watching videos rather than reading. This is because most people are naturally predisposed towards visual things due to which having a video for an application is of the utmost importance. However, most individuals are able to create an app, but don’t know how to make a video for explaining its workings. This is where App Demo Video can help. • The beauty of App Demo Video is that it offers a platform that doesn’t take longer than a few seconds for showcasing the important and unique features of an application. • The demo video is self-explanatory and easy so the audience is able to understand the app without any problem and is enticed into purchasing it. • Because there are countless fake applications on the internet, having a demo video adds credibility to the app so users are able to trust and download it. • Visuals have a powerful impact on people and make it easier for them to remember the video for a long time. • Having a demo video for your application can also achieve search engine optimization. The app can enjoy an extra boost in its popularity when the video demo is shared on YouTube. 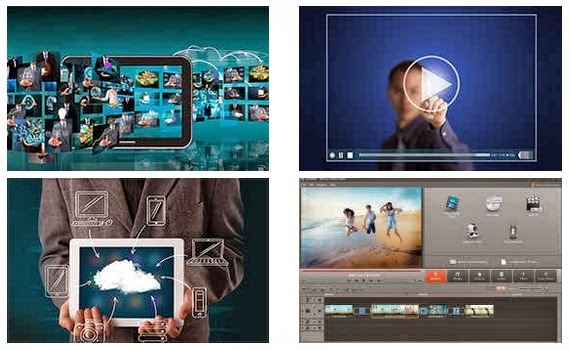 • When there is a quality video demo for an application, it becomes easy for the creator to get funding from platforms such as Kickstarter, Appsfunder and Appstori. • The app can also be marketed in the marketplace with the help of the demo video and brand awareness can be created. Thus, with the App Demo Video, your app can easily go viral.